Blanding's turtle is a wide-ranging, semiaquatic species found in discontinuous areas from Nebraska to Nova Scotia. 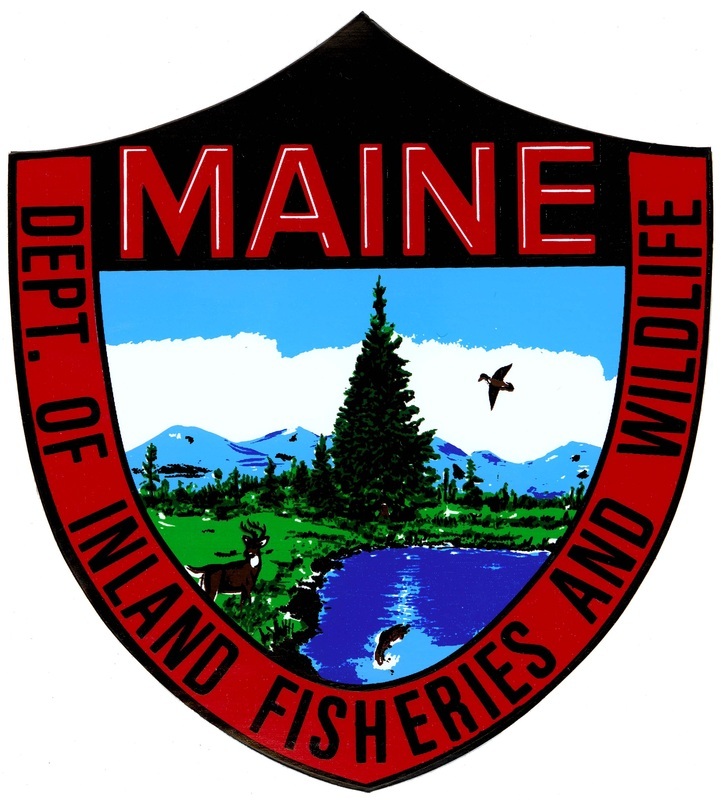 In the eastern United States, Blanding's turtles occur in discrete areas of Maine, New Hampshire, Massachusetts, New York, and Pennsylvania, with the largest areas of occurrence in New England and northern New York and the largest known population in Massachusetts. Eastern populations are of conservation concern because of ongoing declines caused by habitat alterations, adult roadkill, elevated nest and hatchling depredation, and other factors. 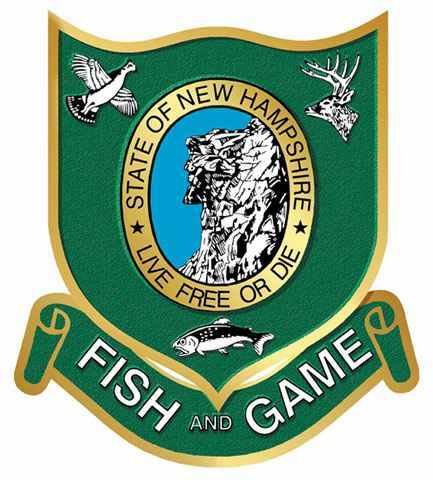 In 2004, the Northeast Blanding’s Turtle Working Group was formed as a partnership of representatives from four state wildlife agencies (ME-NH-MA-NY), universities, land managers, and researchers. 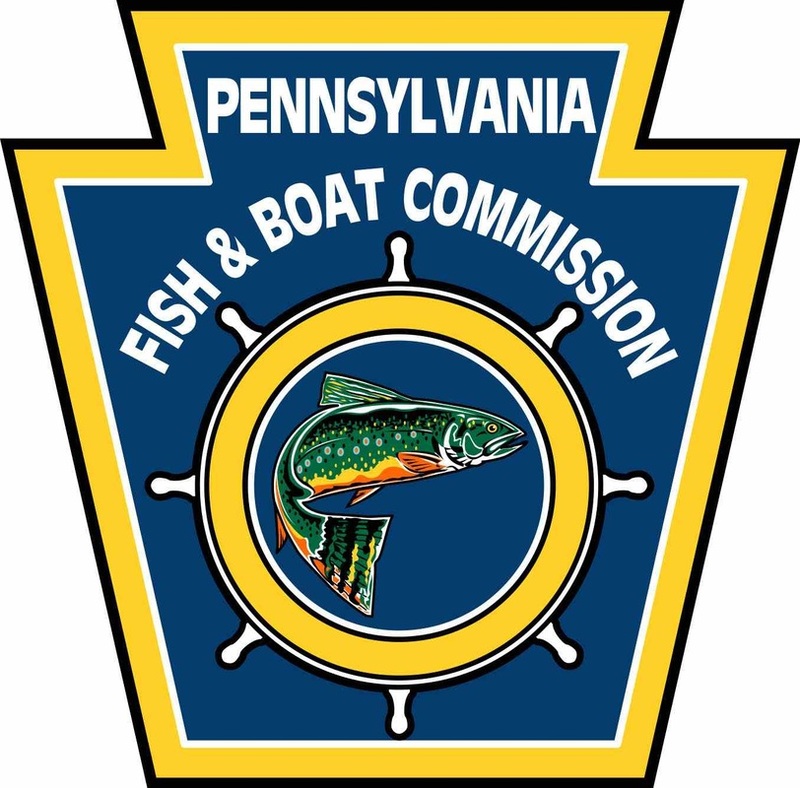 Between 2004 and 2010, the group expanded to encompass other key partners and the state of Pennsylvania and published a status assessment (Compton 2007) summarizing the causes of regional population decline and calling for strategic, proactive conservation measures. 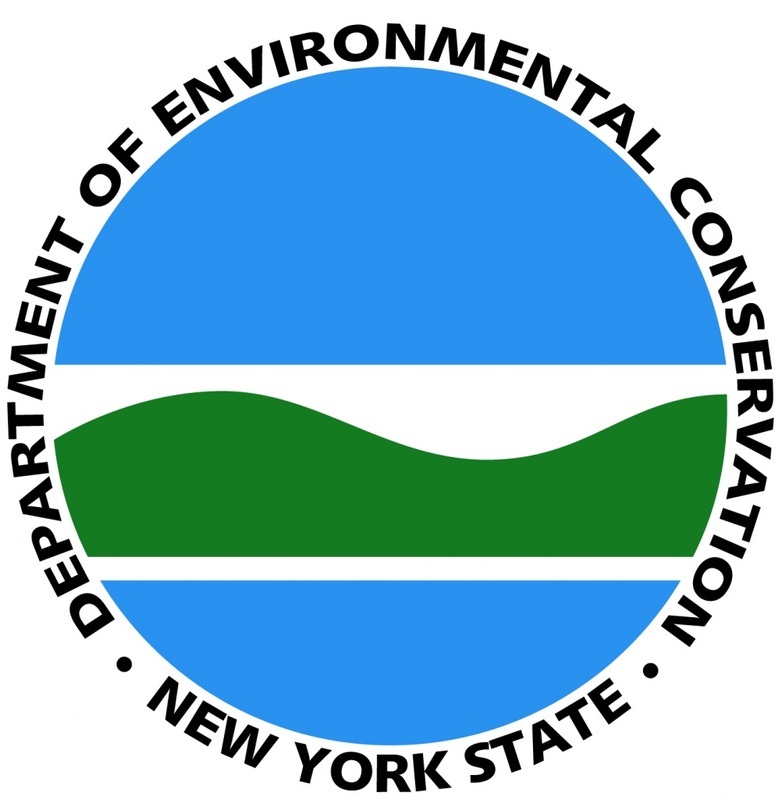 In June 2014, the Northeast Blanding’s Turtle Working Group completed a draft Conservation Plan for Blanding’s Turtle and Associated Wetland-Dependent Species of Greatest Conservation Need in the Northeastern United States, a multi-year planning project funded by the U.S. 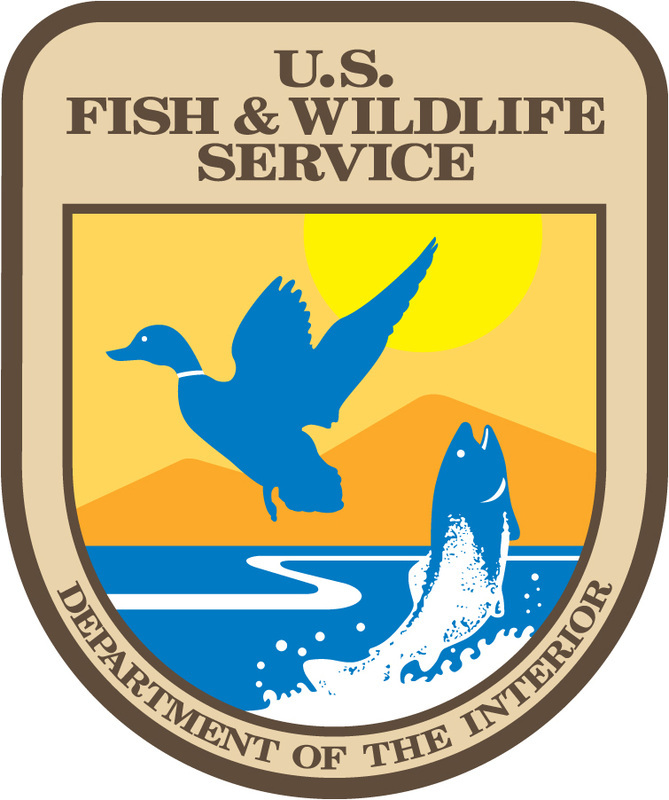 Fish and Wildlife Service through its Competitive State Wildlife Grant program.